A decent Facebook update for Android just became available, giving socialites the ability to tag their friends when updating their status. 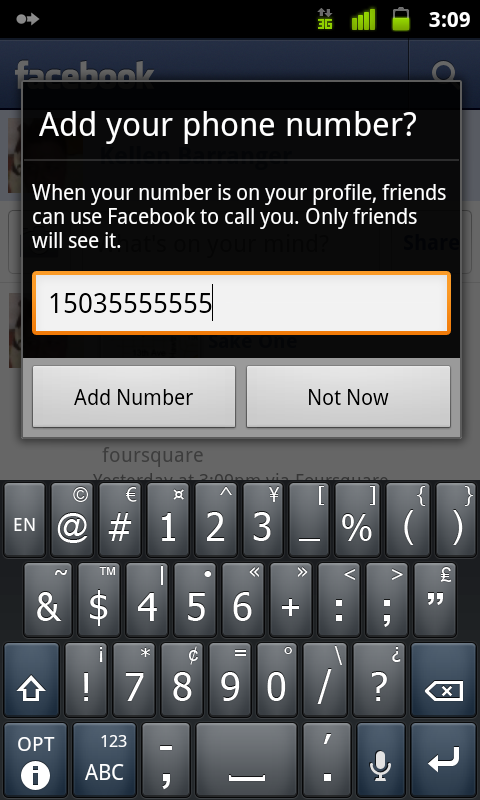 You can also search your friends easier and add your phone number to your profile. Stalk, stalk, stalk! Oh, and to tag a friend, just type “@” and then their name to see a list appear.